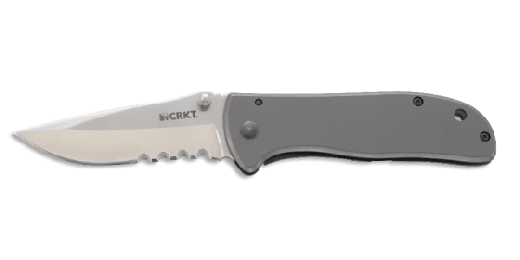 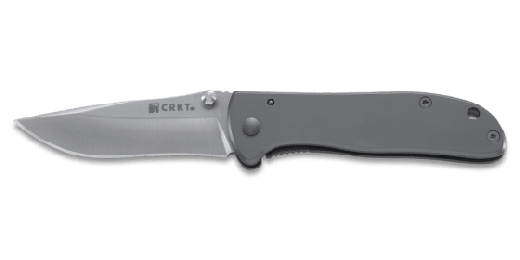 The Drifter G10 is a locking liner folder with black G10 scales and a 8Cr14MoV stainless steel 2.875" drop point blade in a gray titanium nitride finish. 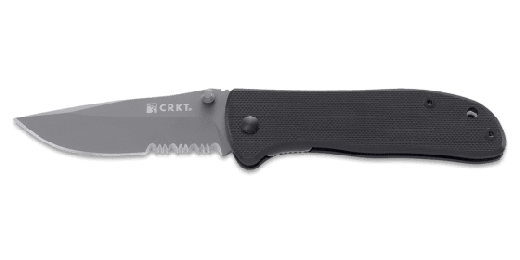 It features an InterFrame build with stainless steel liners and a black stainless steel clip. 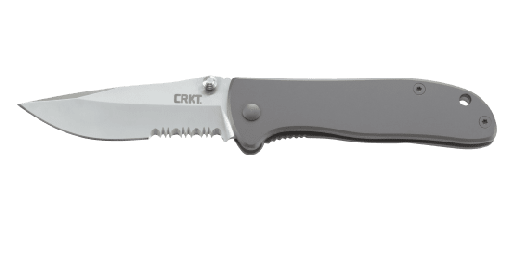 It is available in both Razor-Sharp or Combined Razor-Sharp and Triple-Point™ Serrated edges.